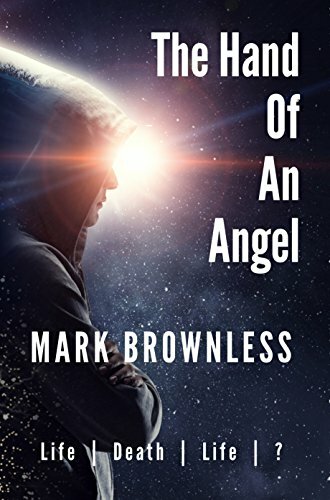 Self-published author, Mark Brownless has a question about using time effectively and how to know if you're making progress. I'd love to hear about your experiences and any insights you can share with Mark. I will post questions regularly here and then collate answers, tips and advice so everyone can benefit. Whilst learning the mechanics of AMS on Amazon etc. I'm in the middle of updating Createspace and KDP, HTML code for my Amazon page, re-launching my web-site and there's a new trailer and fan fiction coming next week. There just seems like such a lot to do, and doing a bit here and a bit there, even though it’s part of an overall plan, just feels that I’m always chasing my tail. How can I tell if I'm spending time on the right things and know if anyone is seeing it? Please post any thoughts in the comments. You can find Mark on Twitter, here. Check out his book too.